Hi Guys, we are back with awesome opportunity to win prizes or Paytm cash. 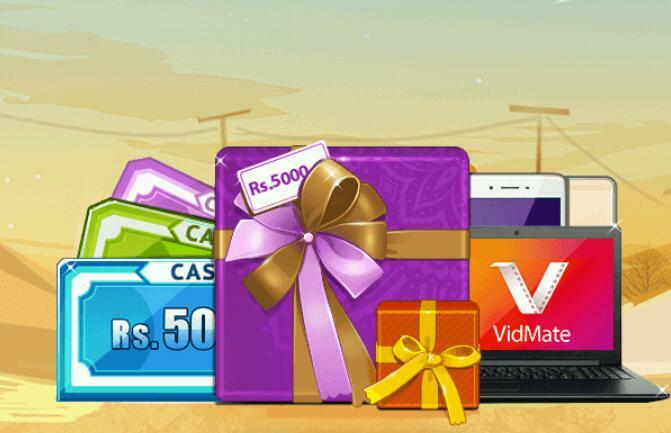 VidMate App Offering a contest For celebrating this Eid. In this contest you can Share & Win Free Paytm Cash/Laptop/Mobiles & Many More Rewards From Vidmate App. Grab it before expire! 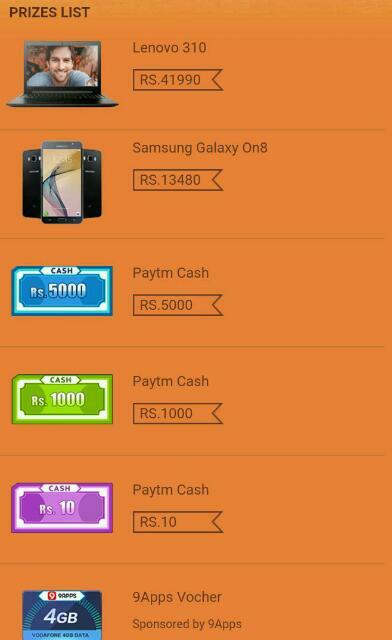 This offer is for celebrating the Eid and turning into biggest loot Paytm Offer as like Uc news previous loot. But in this a little bit difference, you will win something from every invite and you can redeem each wins instantly! VidMate App Delivering Prize worth 50 lakh for this contest. Now there is 100% prizes are left. So loot fast to win big amount! You shall be a VidMate user with Indian nationality. 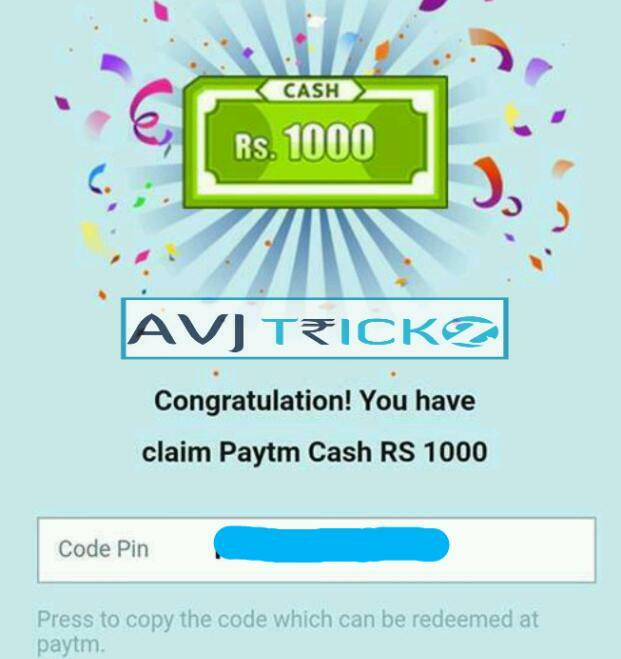 You can get more claim chances by inviting friend to install VidMate. So don’t waste your time, just follow the below instructions carefully!! 4. Laptop or Smartphone will be delivered directly to user’s address. – Click on “Have Promo code” then enter the promo code click Submit and then, click on Add Money to wallet. – Money will be added to your wallet with in 24 hours. – You must redeem in paytm before December 25, 2017. After that the codes will be invalid.